 Log In needed HAVE AN OLDER MOTORCYCLE?? 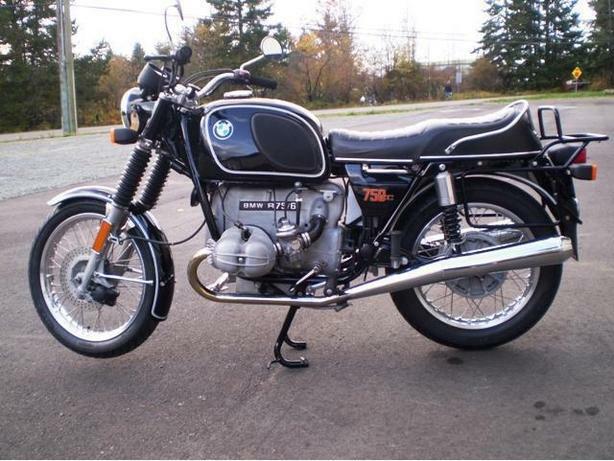 HAVE AN OLDER MOTORCYCLE AND WANT IT BACK ON THE ROAD.?? With the dollar down the price of new bikes has gone through the roof and depreciation on them is horrendous.